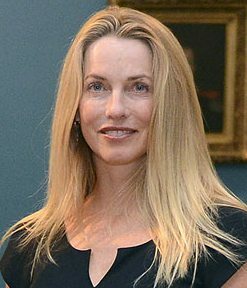 Laurene Powell Jobs is interested in helping to change U.S. immigration laws, and in supporting the Dream Act in particular. Her net worth of $11.5 billion, a legacy from her marriage to Steve Jobs, suggests that she could have a very big footprint. That net worth, by the way, is enough (according to the New York Times) to make her the world’s ninth-wealthiest woman. Powell-Jobs is possibly best known for her activism in education and immigration, but is also concerned about global conservation, nutrition and gun control.